Welcome to SunCoast Traffic School. 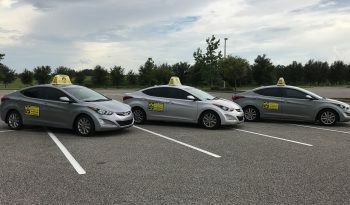 We are a full service Florida licensed and approved traffic school, offering behind the wheel driving lessons for new and mature drivers, in addition to live classroom and online courses for ticket/point reduction, insurance discounts, and court ordered offenses. We also provide the Florida state permit class officially known as “Traffic Law & Substance Abuse Education” (TLSAE) and/or the “Drug & Alcohol” course required of first time drivers prior to getting their permit to drive. 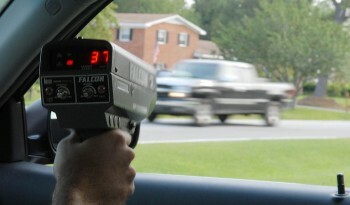 We even provide convenient access to the Florida Knowledge (“permit test”) here on our site. All our training is Florida approved for all 67 counties. SunCoast Traffic School has successfully served thousands of customers since we began in 2001, and we’re ready to help you with a full menu of professional services. Use the menu at the top of the page to navigate the site or click on the links below to get started. 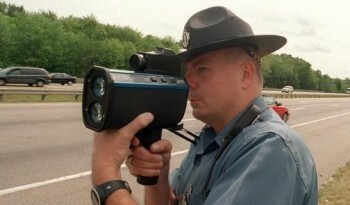 We’re happy you found us and we look forward to helping you drive safely. 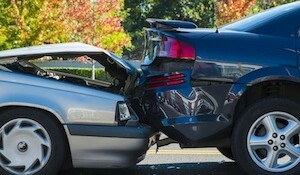 At SunCoast Traffic School, we truly care about your safety.